Via UBC News – The deployment of the United States-funded Terminal High-Altitude Area Defense system (THAAD) in South Korea may be on hold for a year while the government examines its environmental impact. A South Korean official stated that four recently arrived launchers will not be deployed. However, two already installed defense system will stay in place. 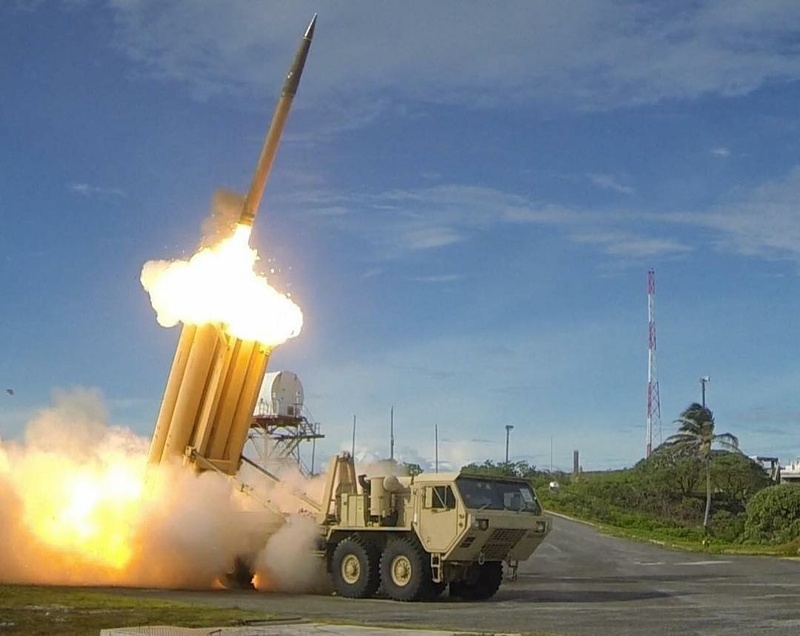 THAAD aims to protect Seoul from the North Korea’s missiles, and has been criticised at home and by its neighbor, China.